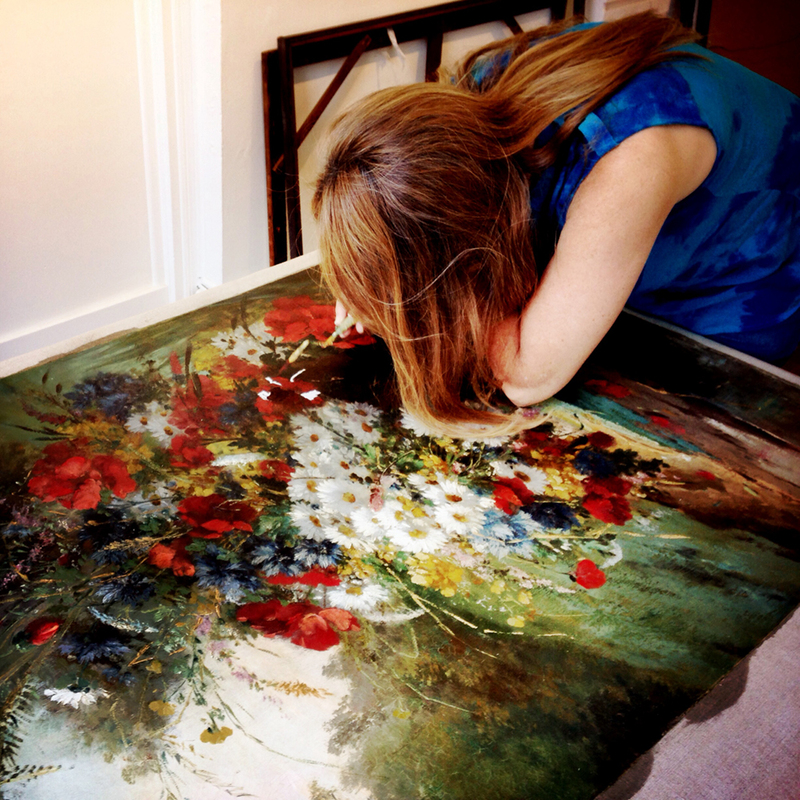 Lisa Strazza is an Artist and Art restoration professional. 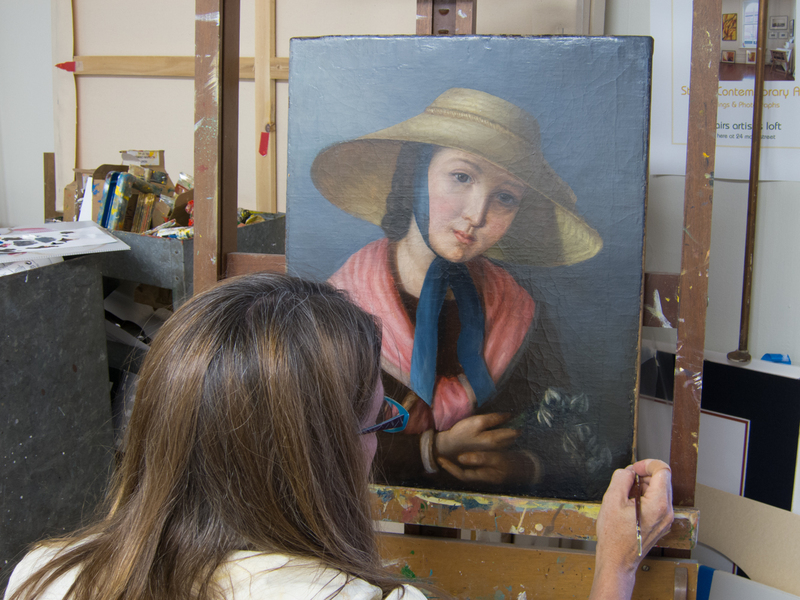 She offers private and corporate collectors, and institutions, the preservation and restoration of paintings. She has restored numerous valuable paintings and murals for private collectors, historical societies including Bertolini’s in NY. 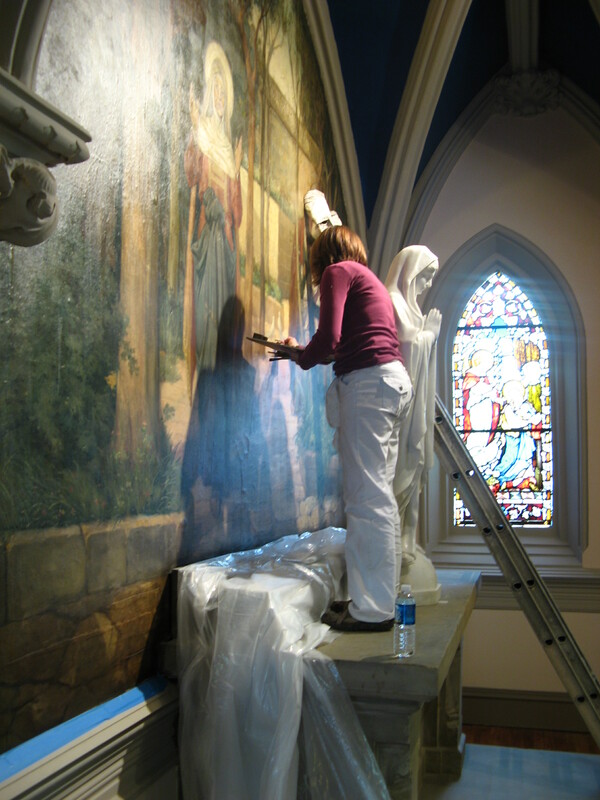 She was also the primary restoration artist for historic churches including St. Joseph’s on Capital Hill, Washington DC, and the Holy Cross Church in NYC. The Strazza’s also offers gold leafing and picture frame repairs. 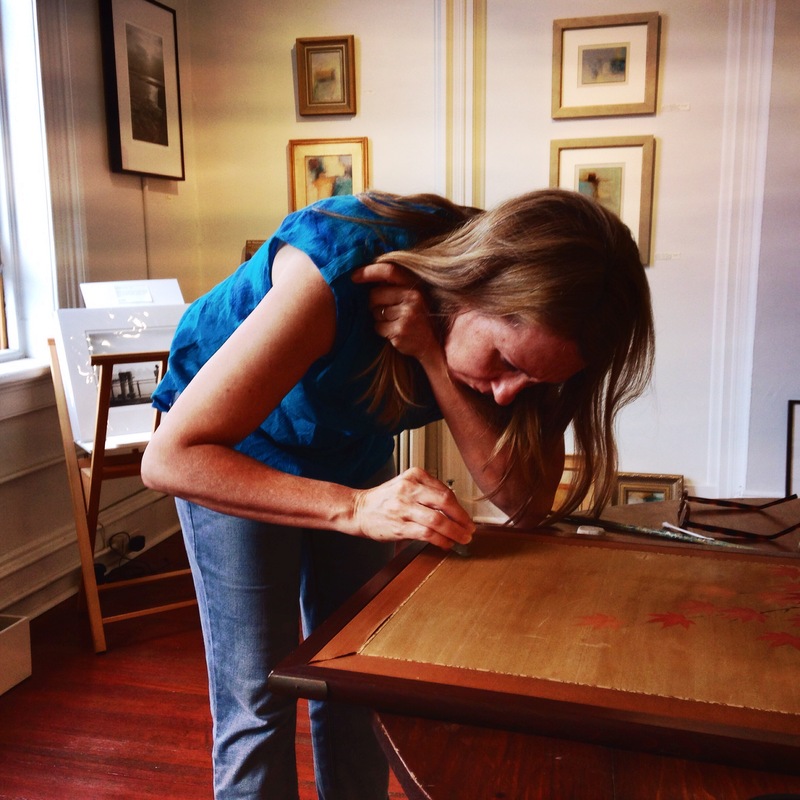 Lisa has over 25 years of Gallery and art preservation experience, and is an accomplished award winning painter.